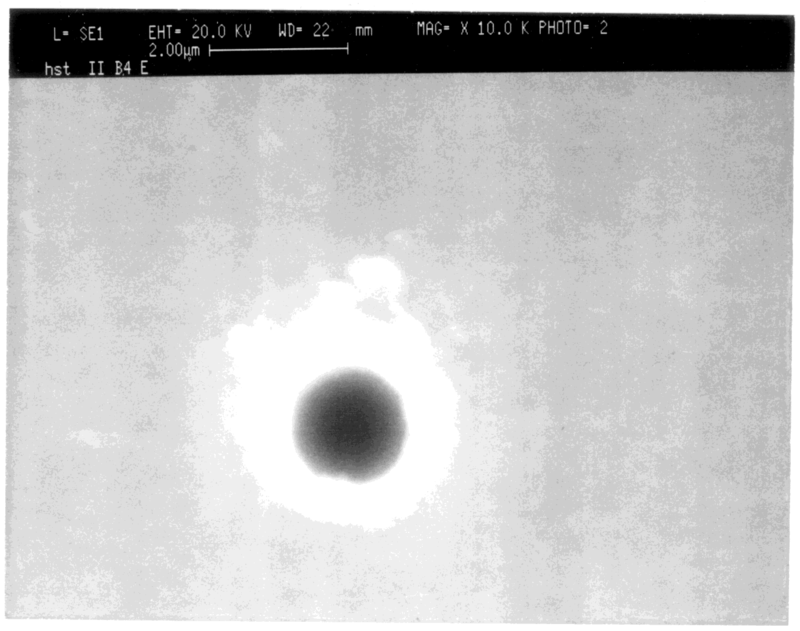 Click on thumbnail image to retrieve full high-resolution image. 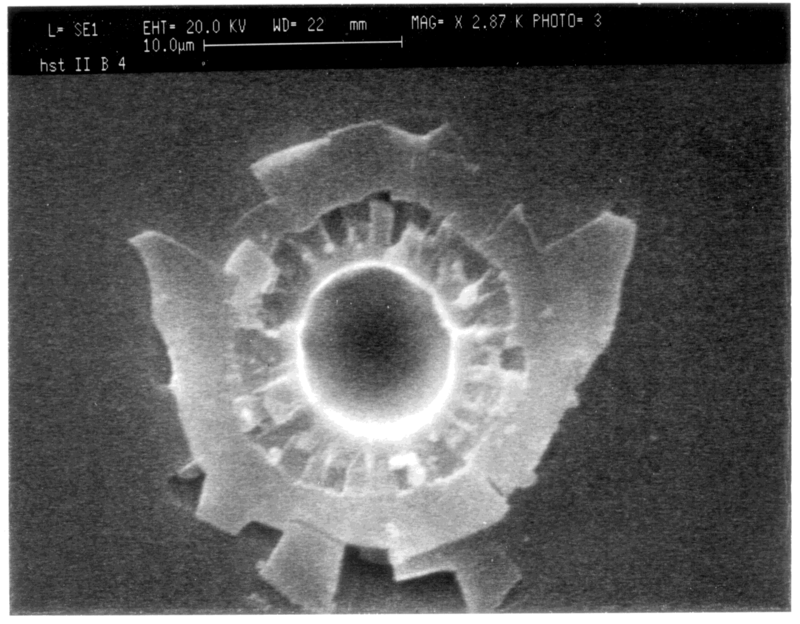 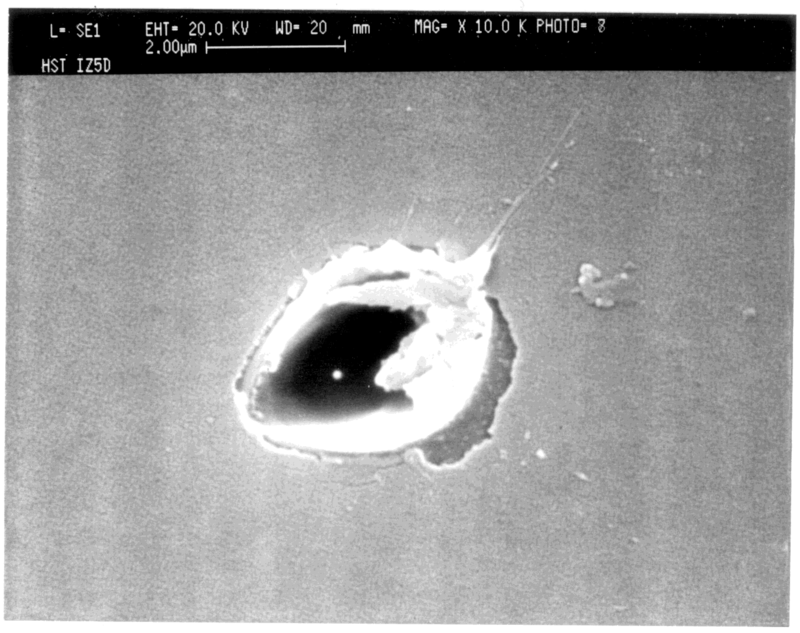 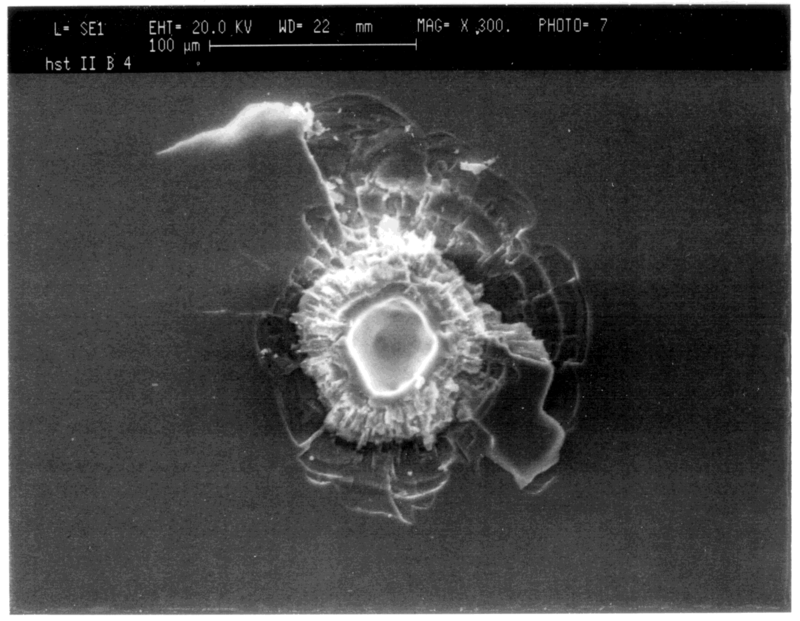 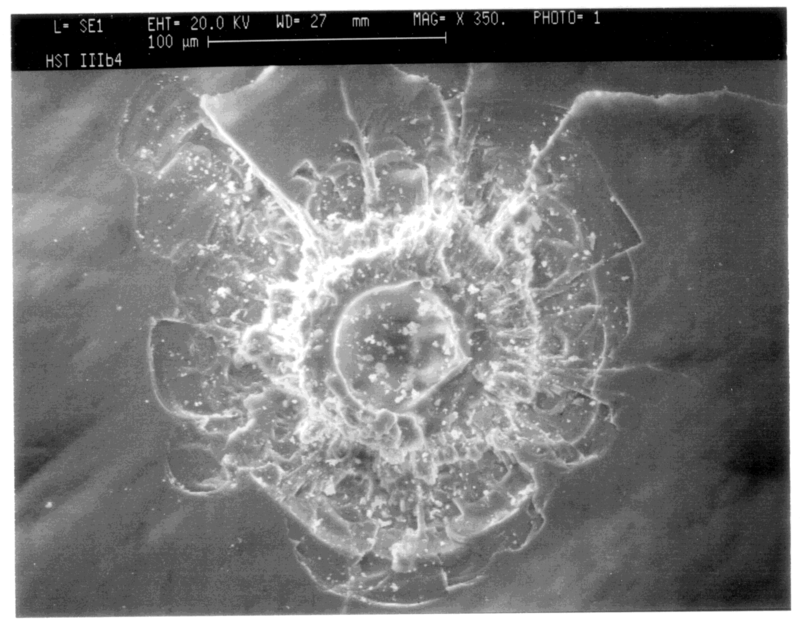 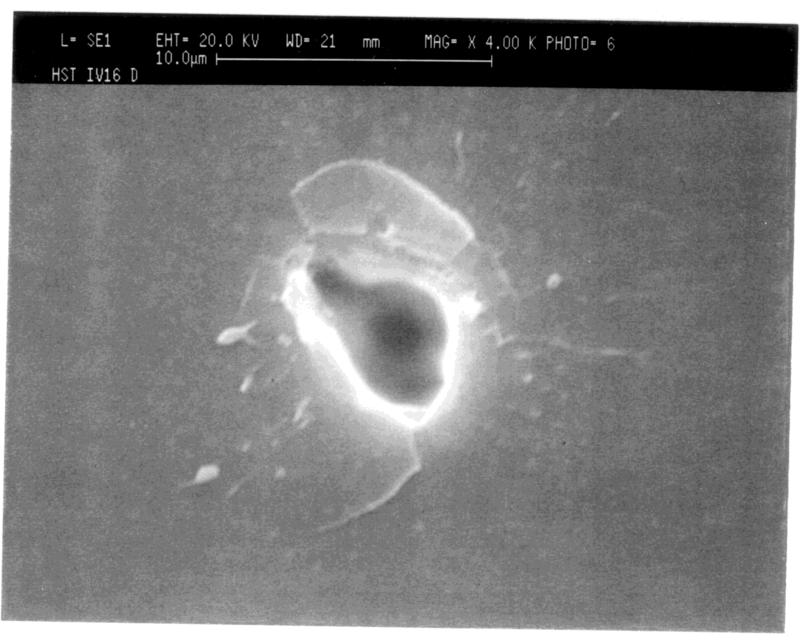 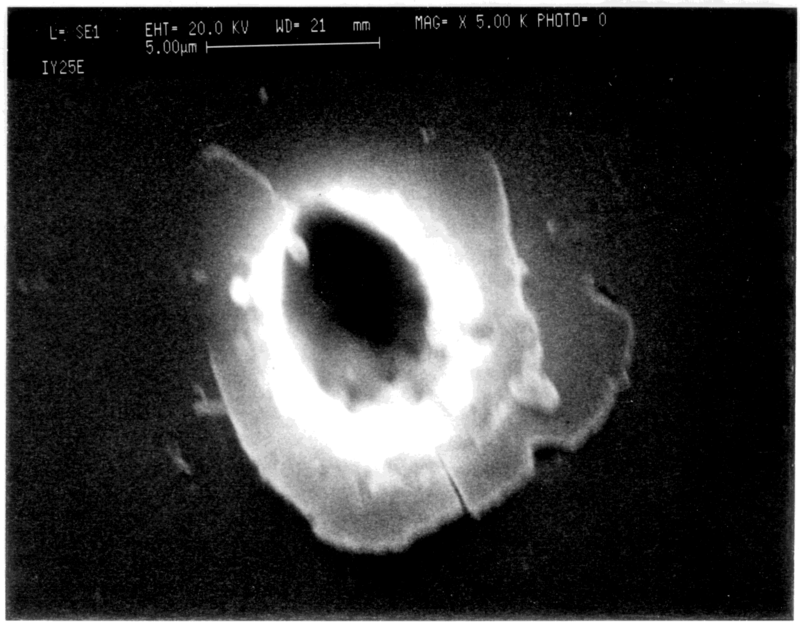 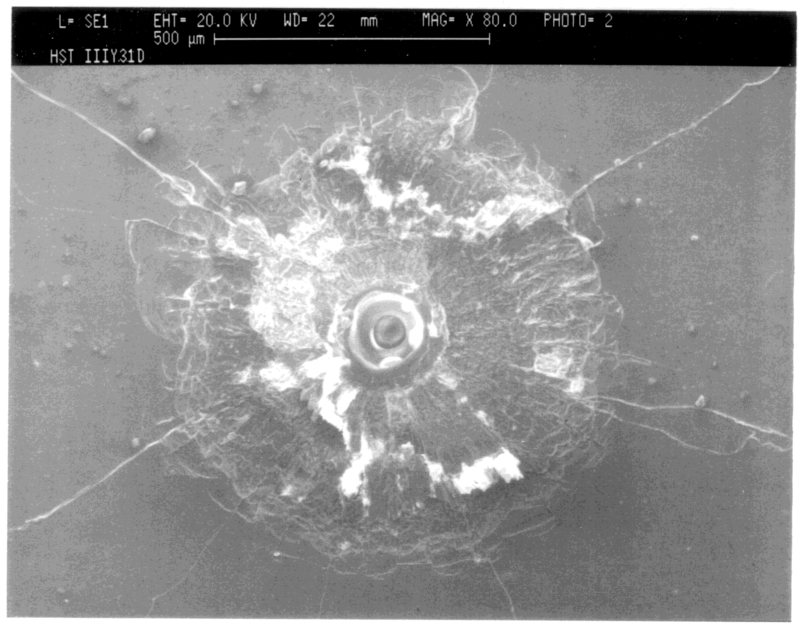 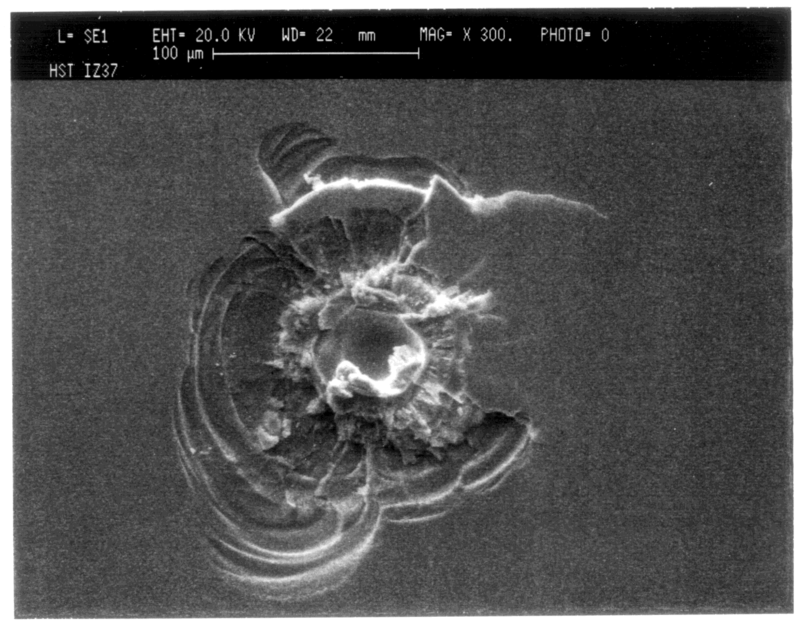 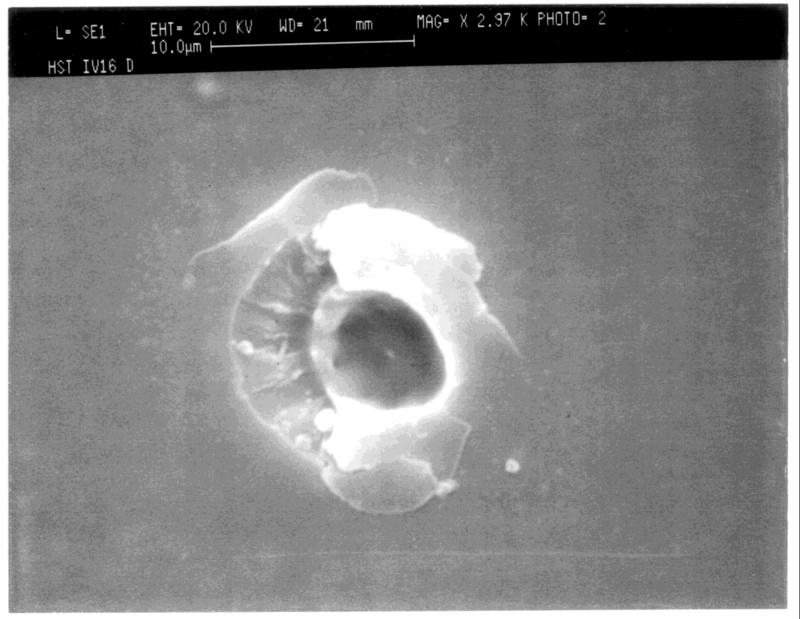 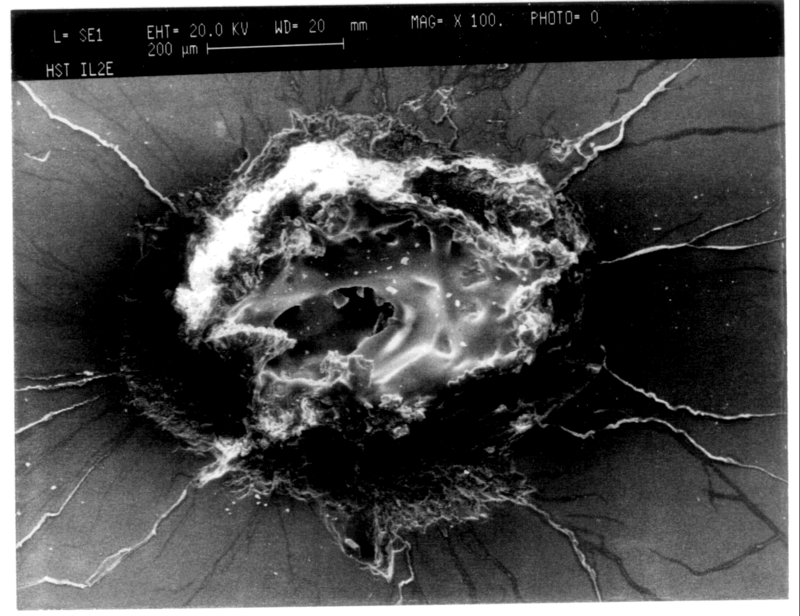 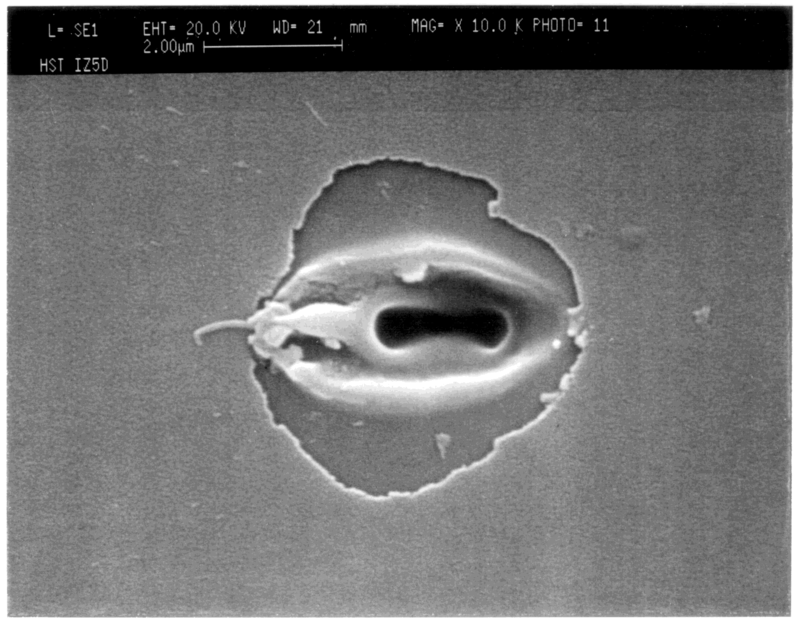 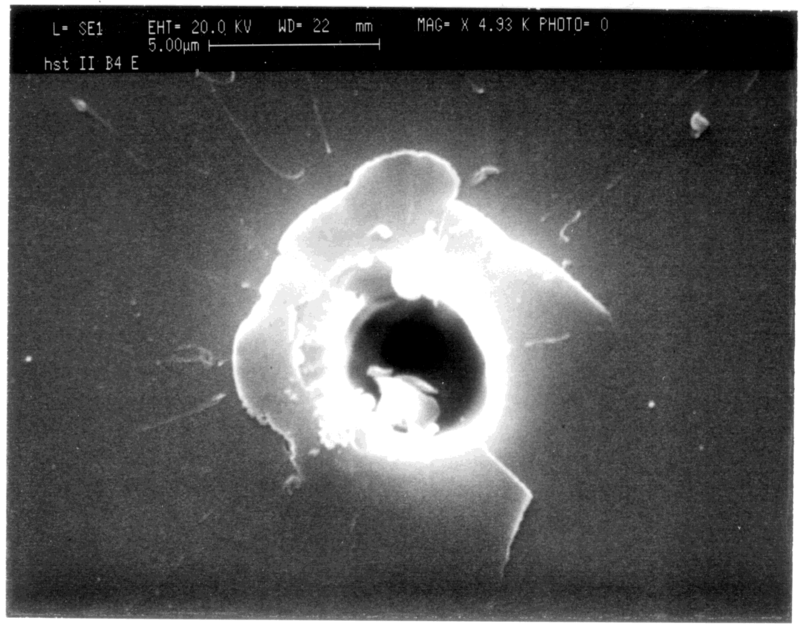 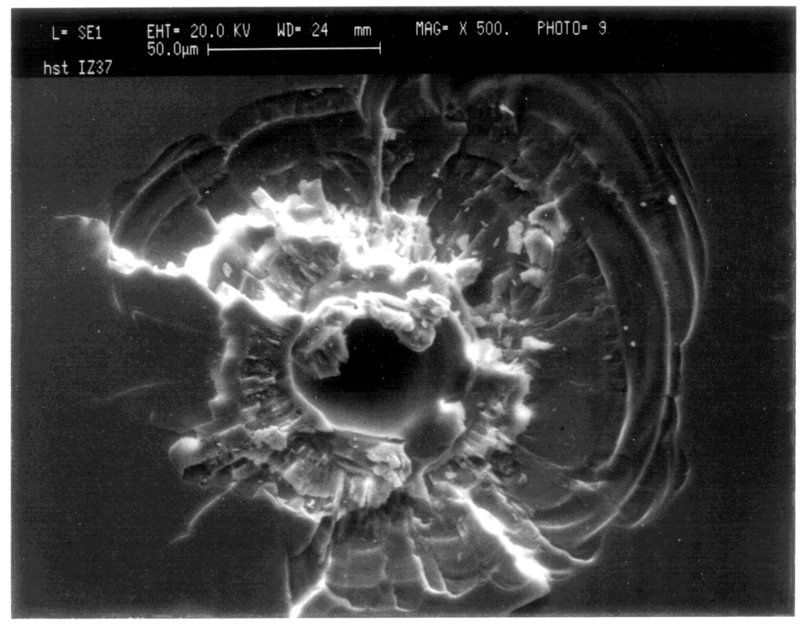 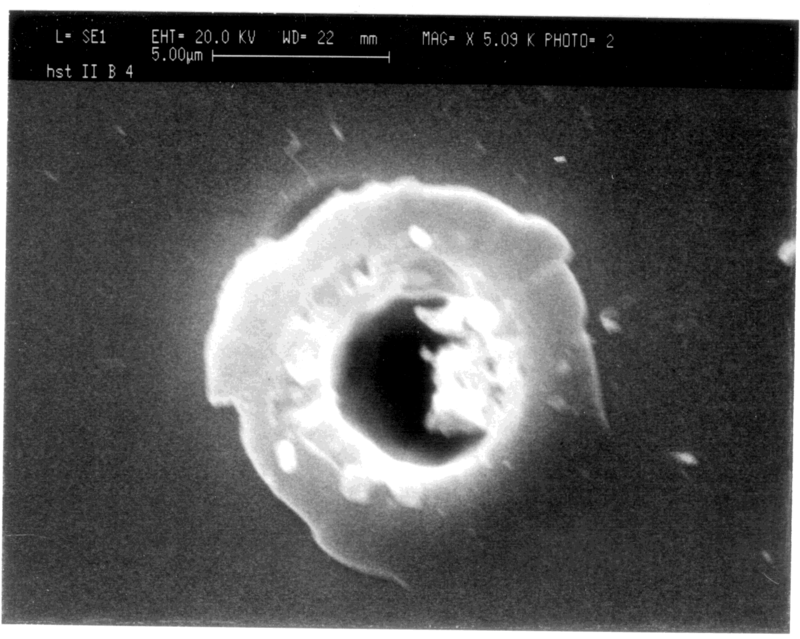 Figure 1: Cell Structure Image. 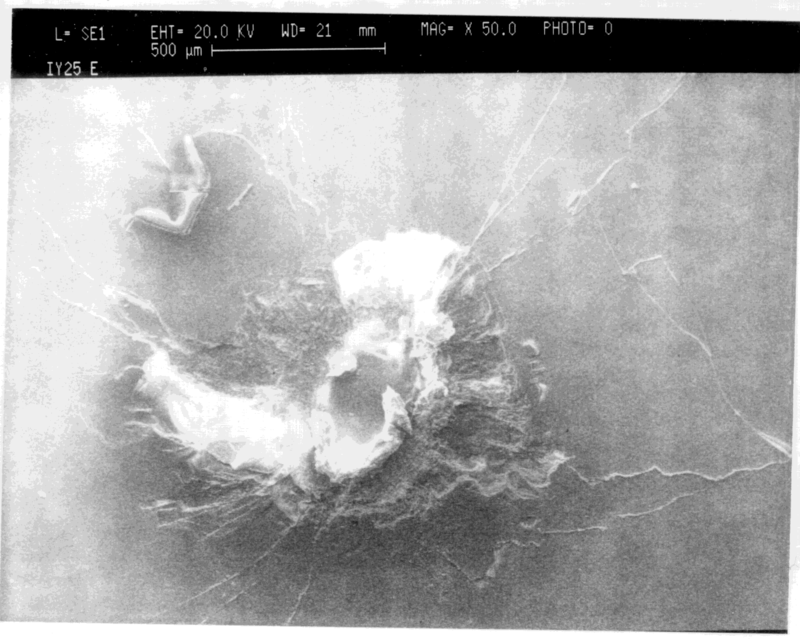 Figure 2: Position of Impacts Image. 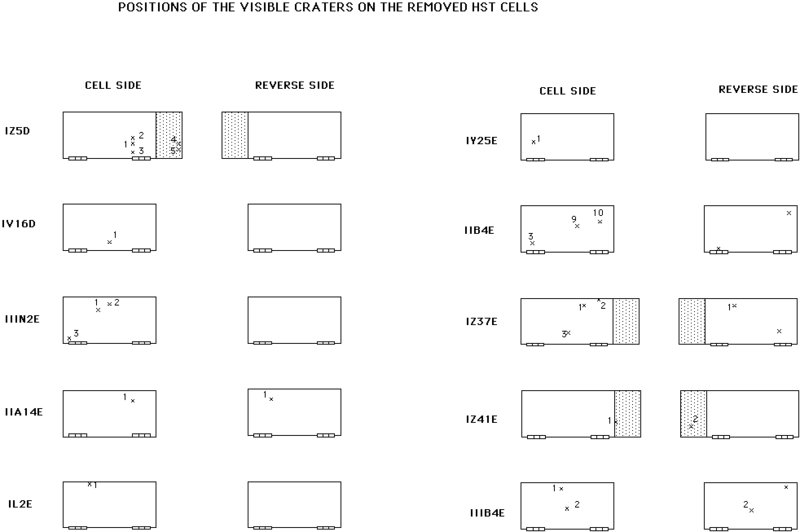 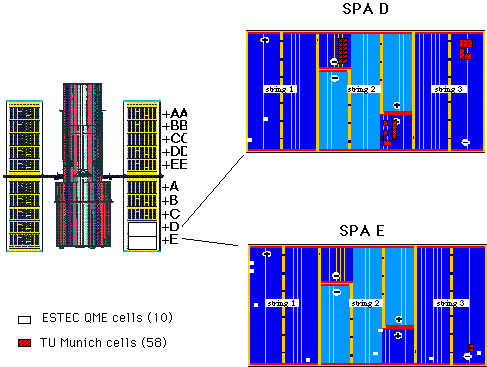 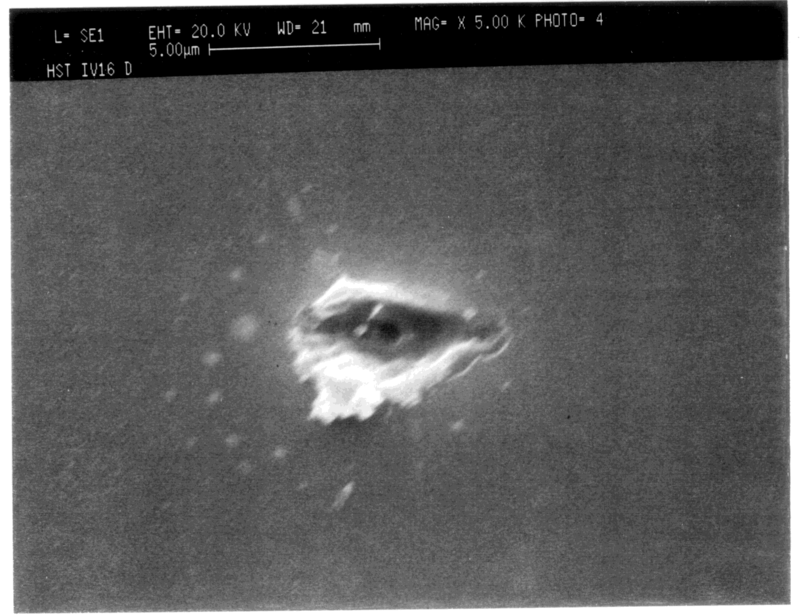 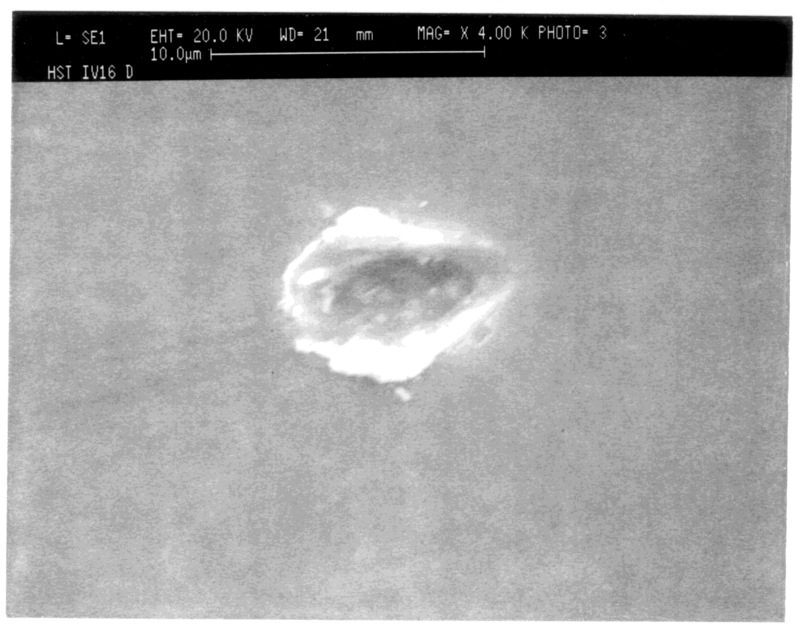 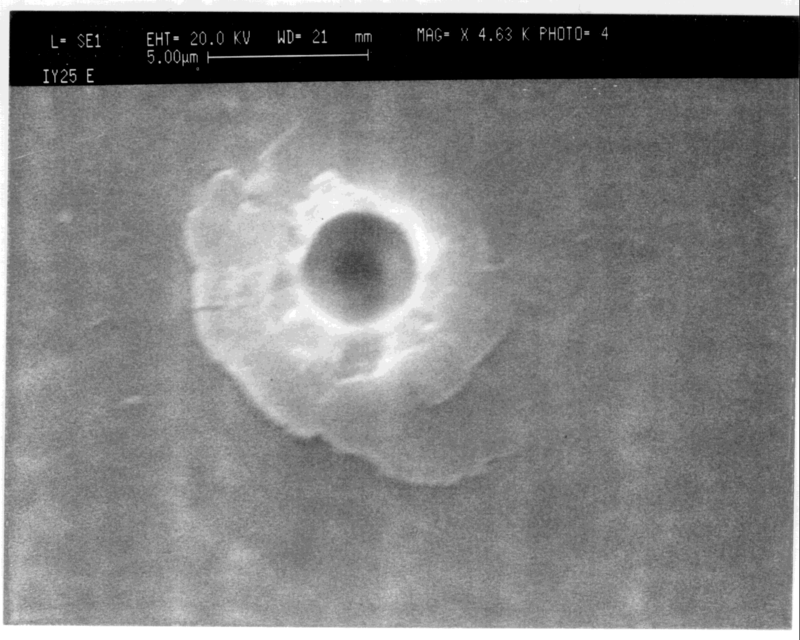 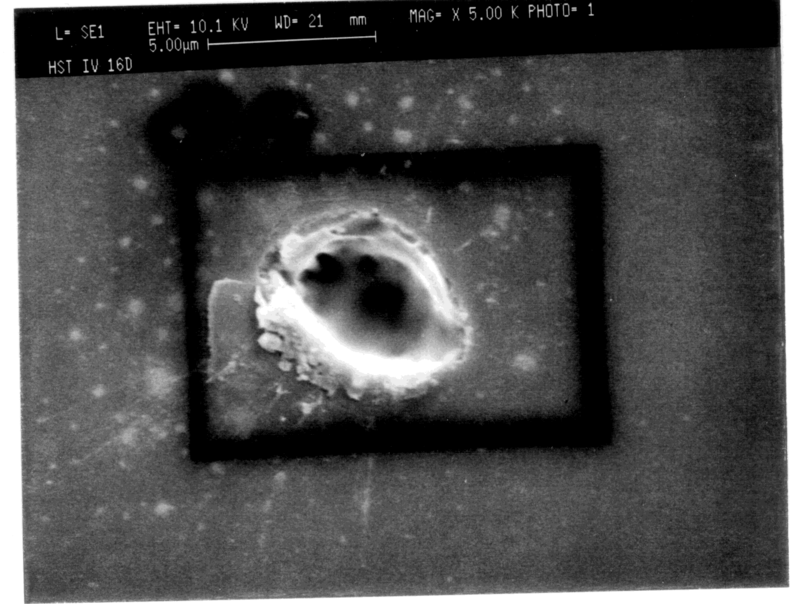 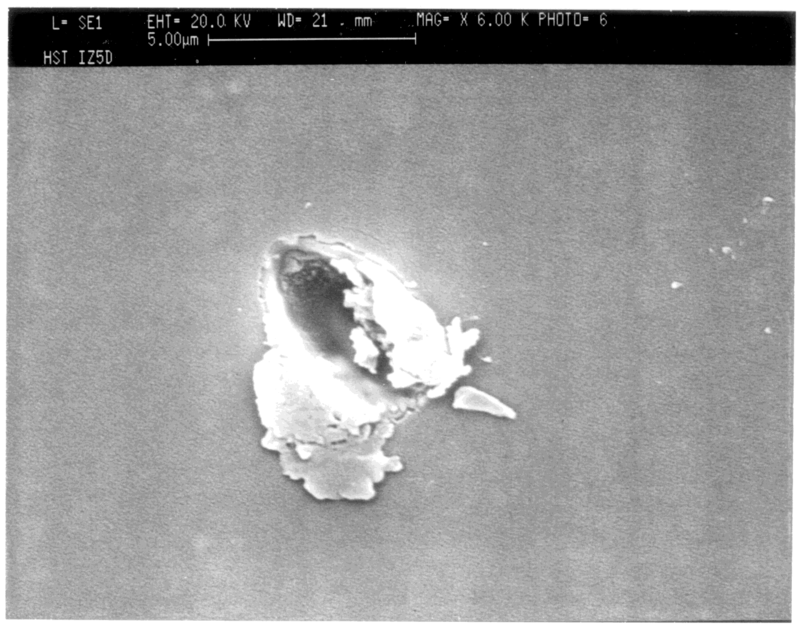 Figure 3: Location of Removed Cells Image. 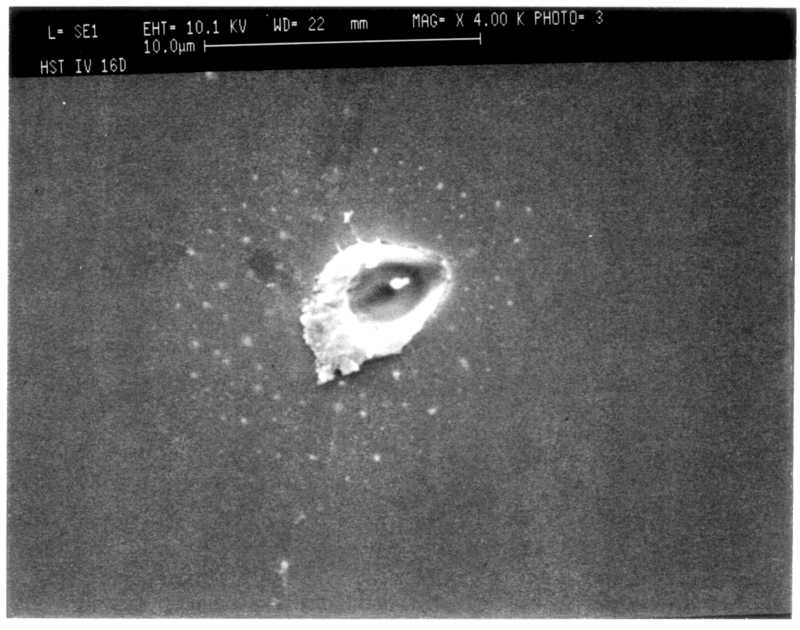 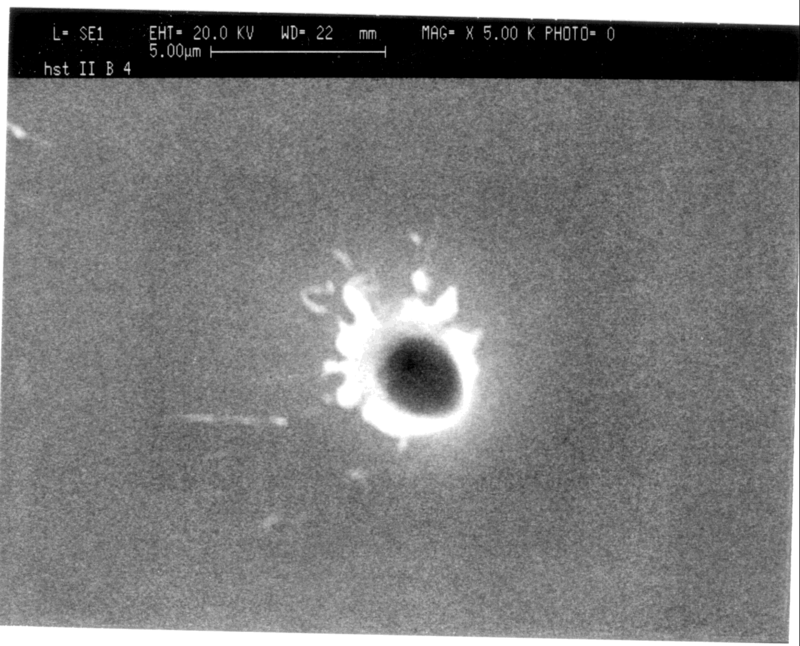 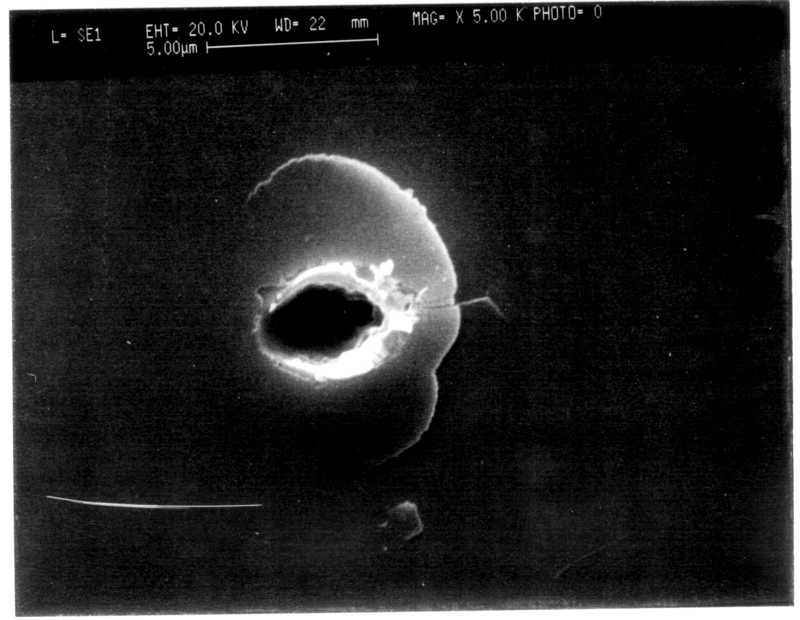 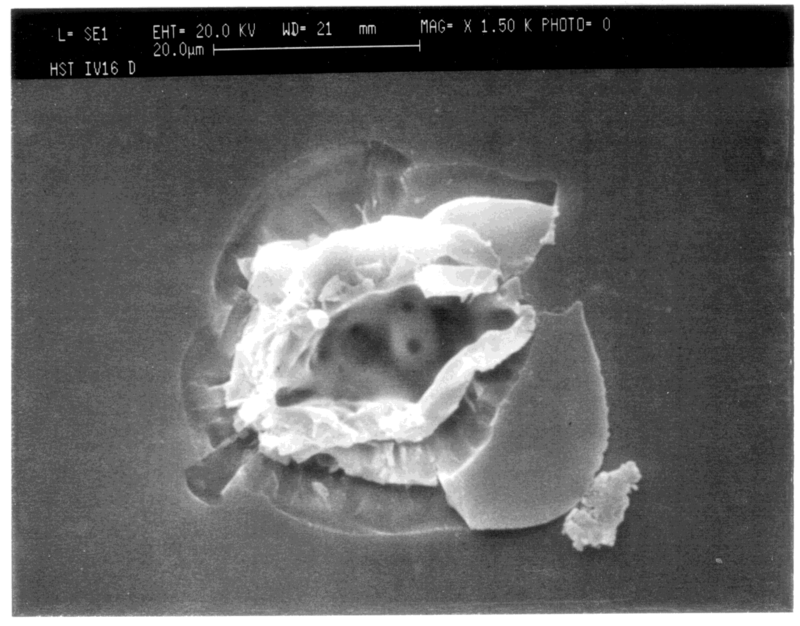 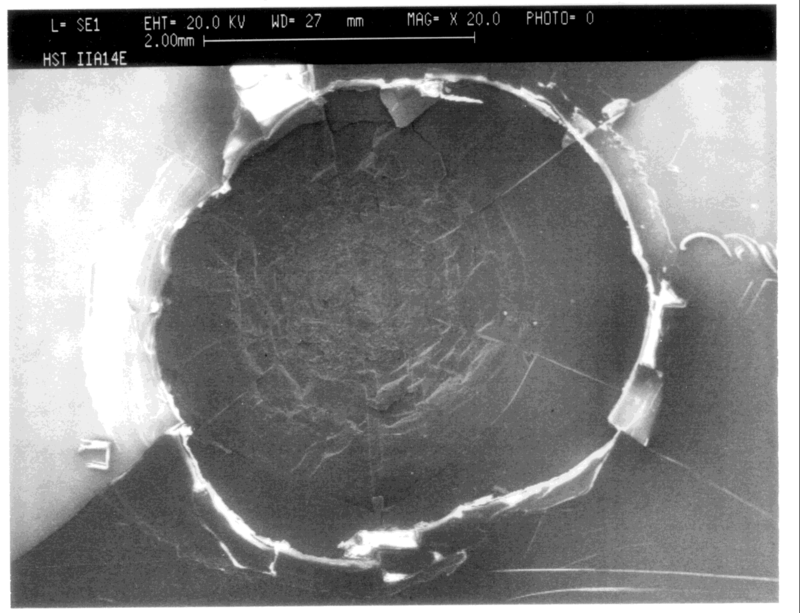 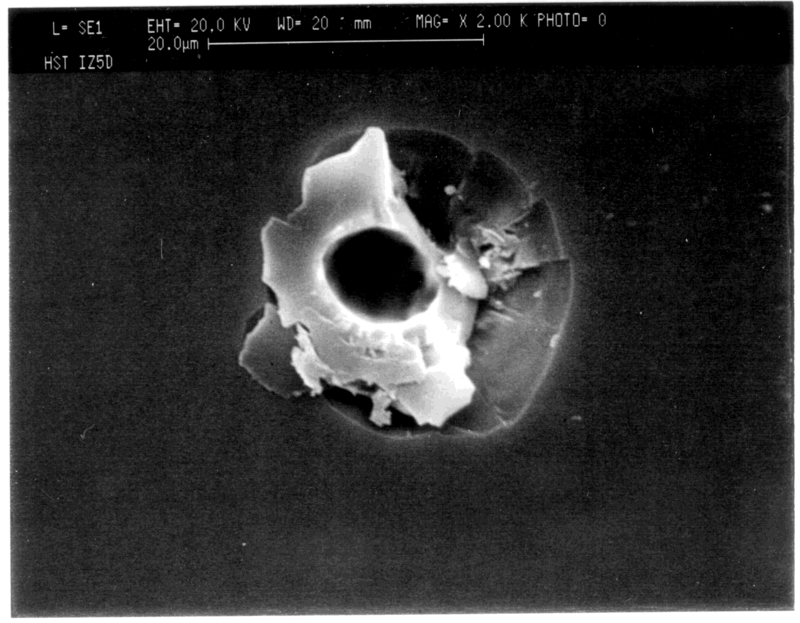 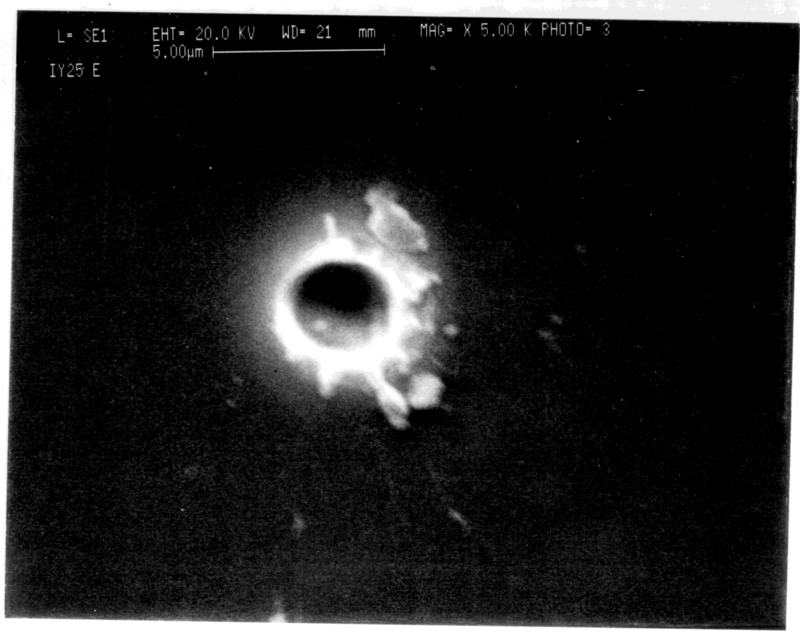 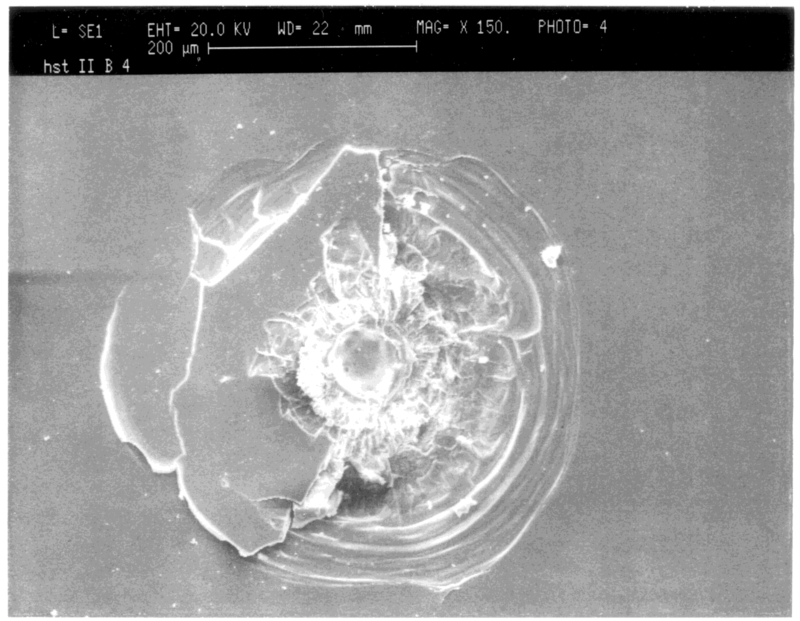 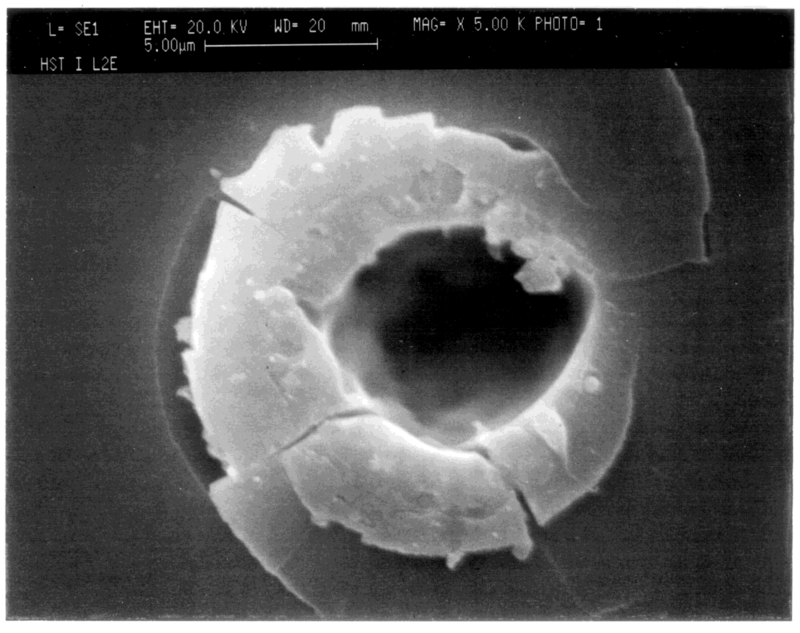 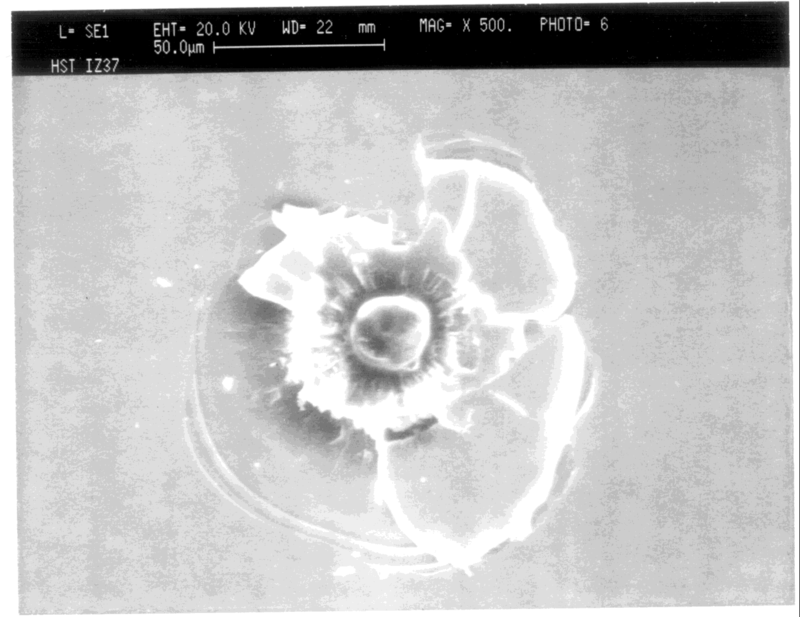 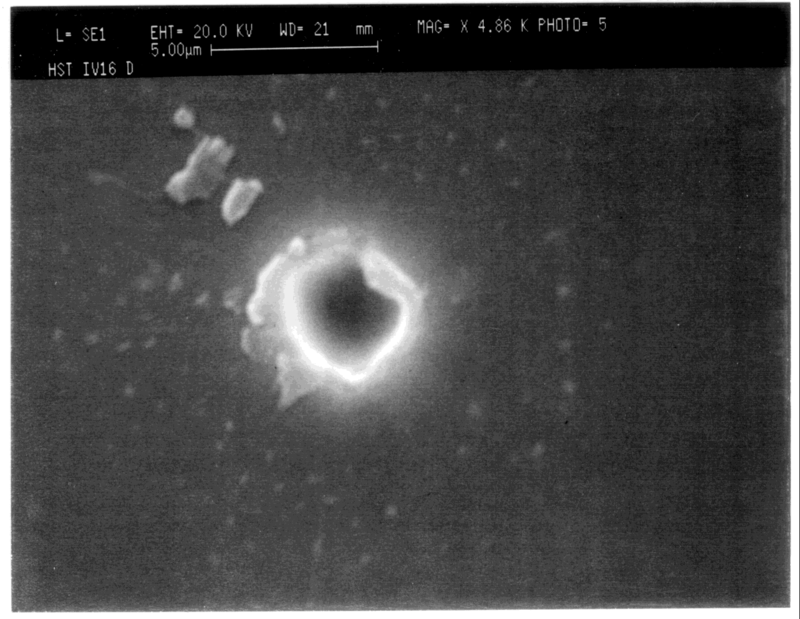 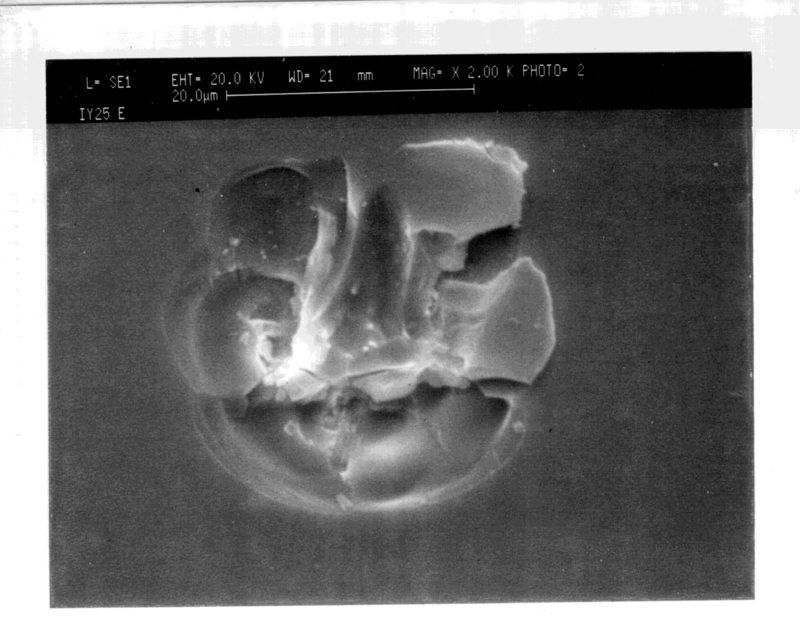 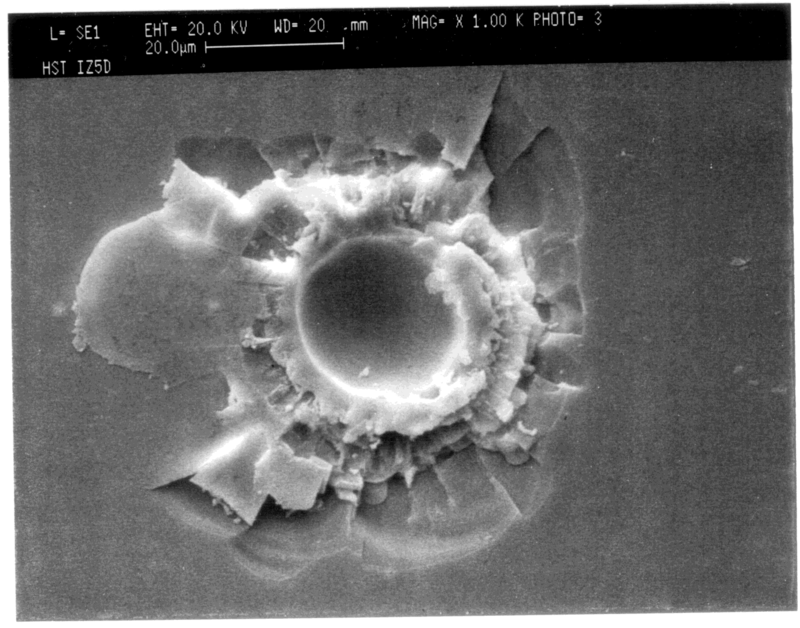 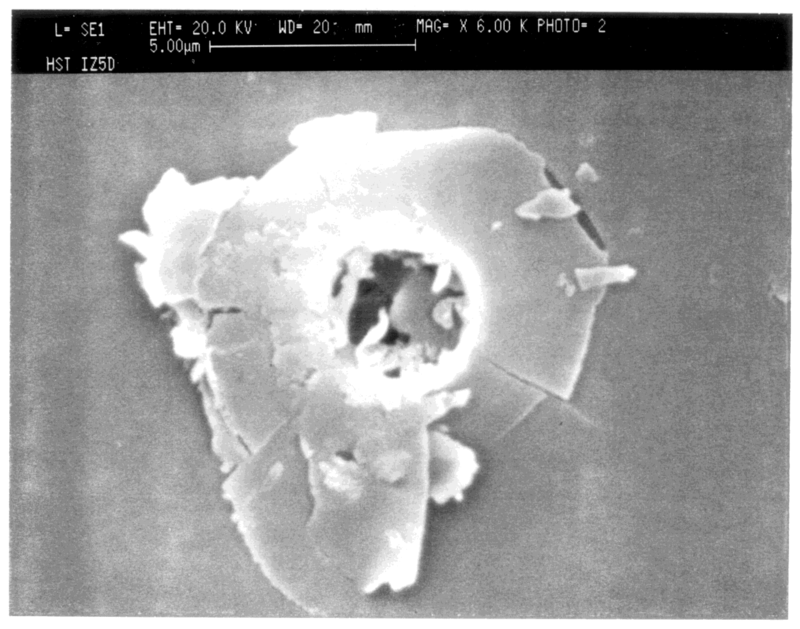 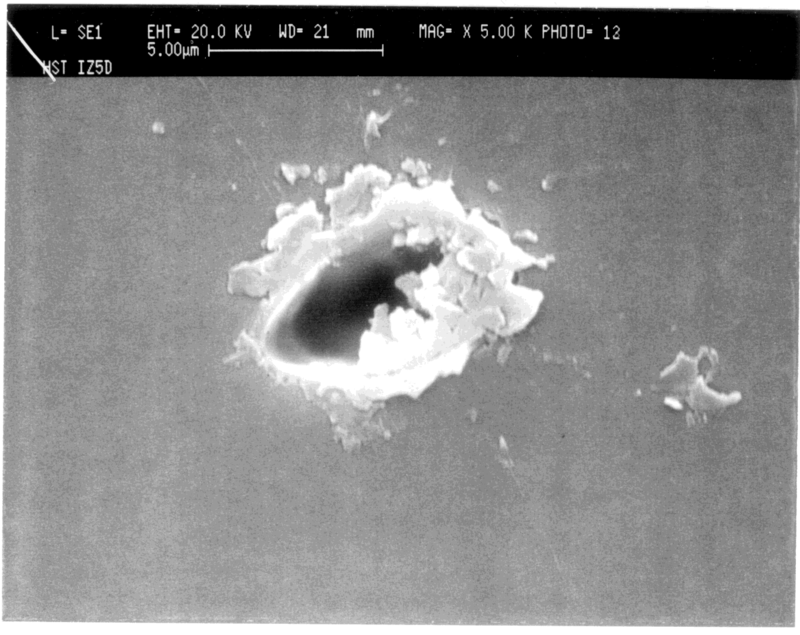 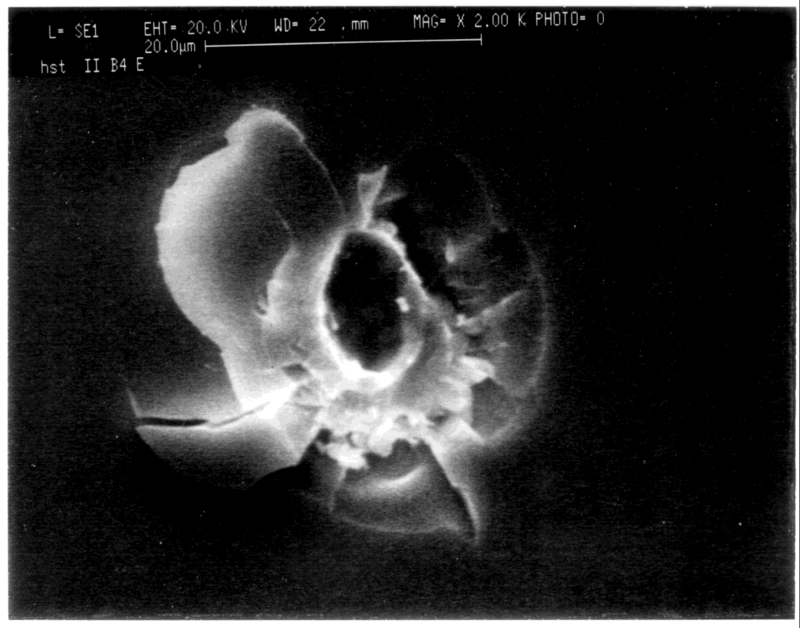 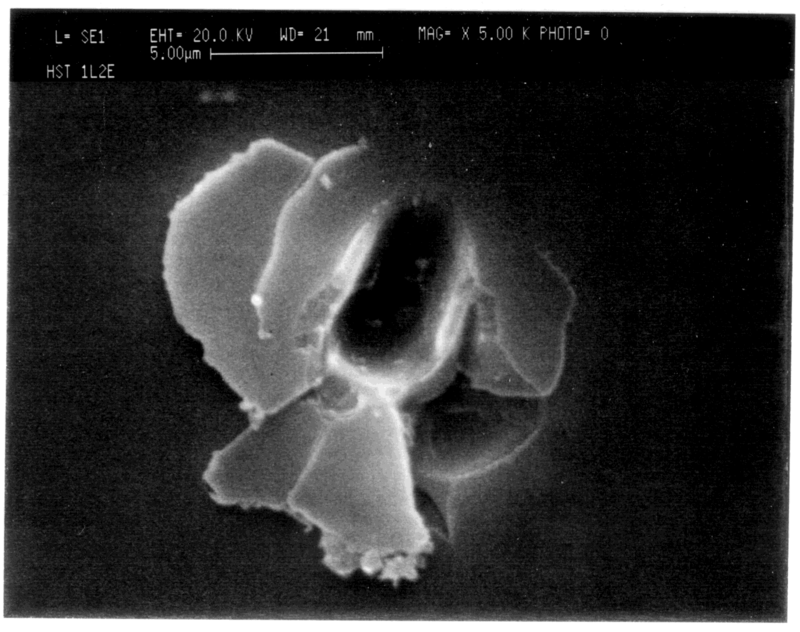 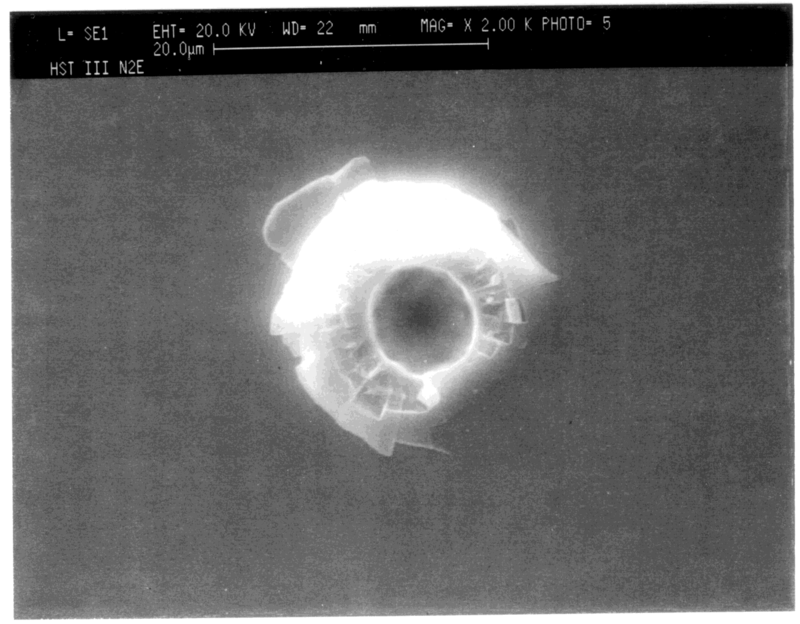 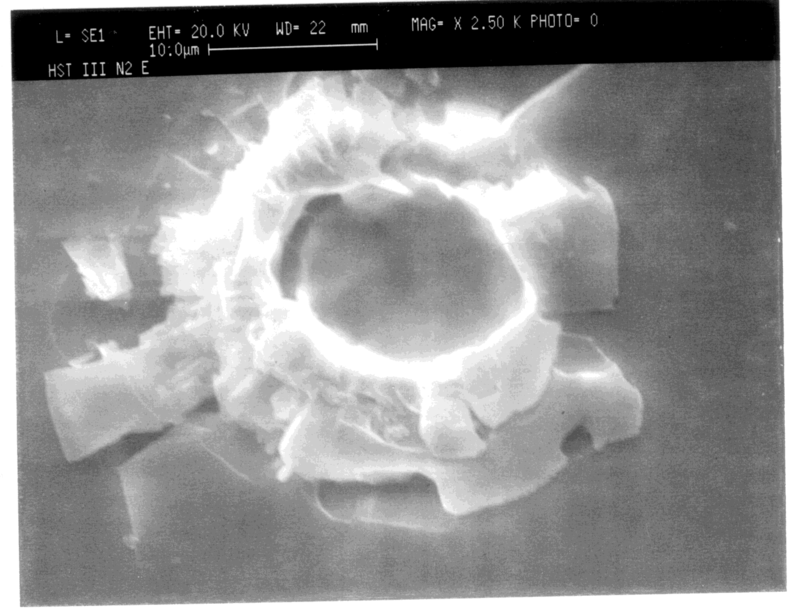 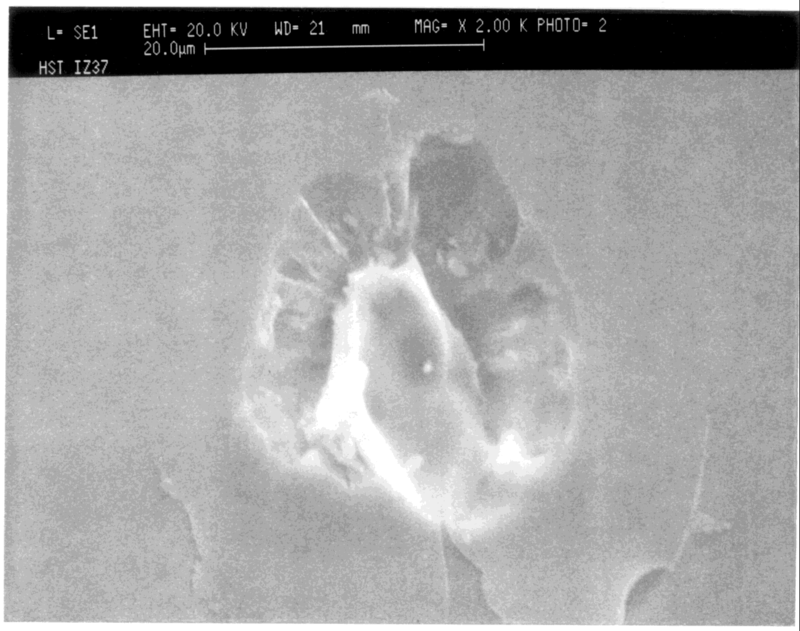 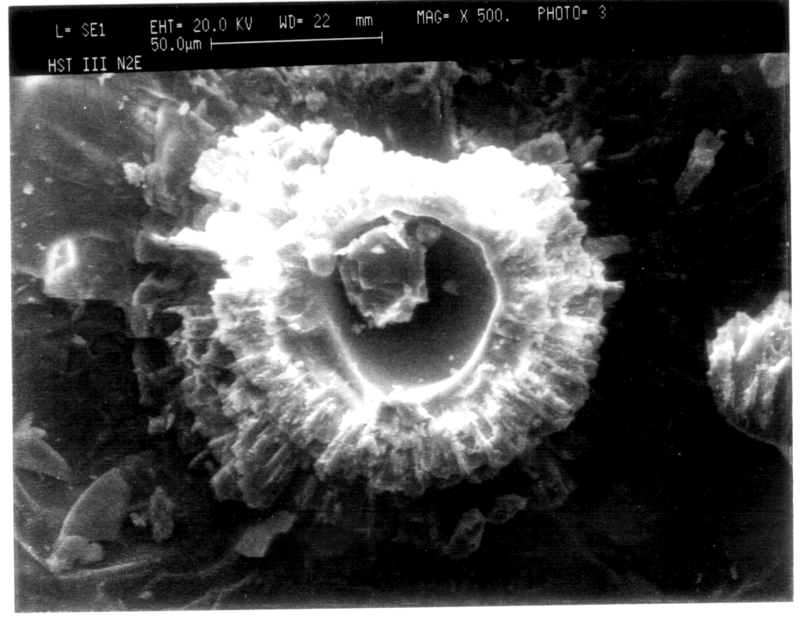 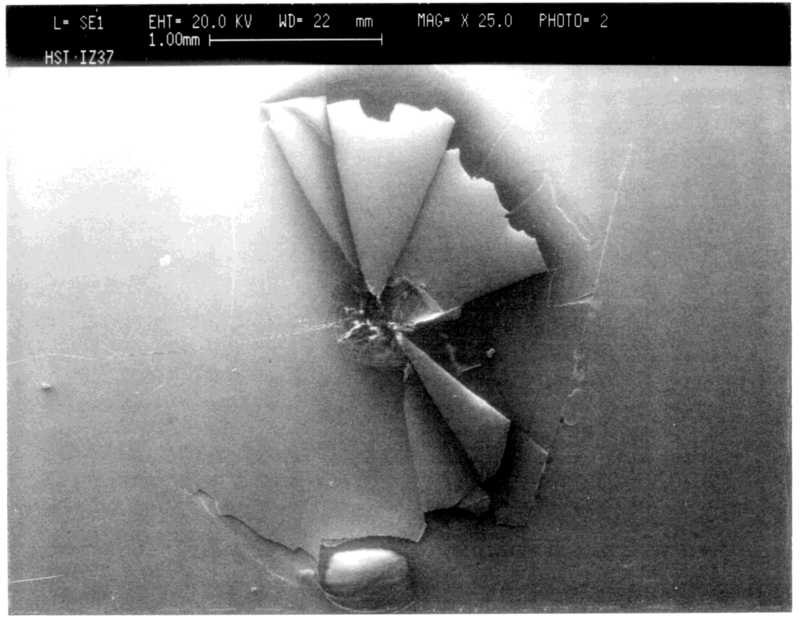 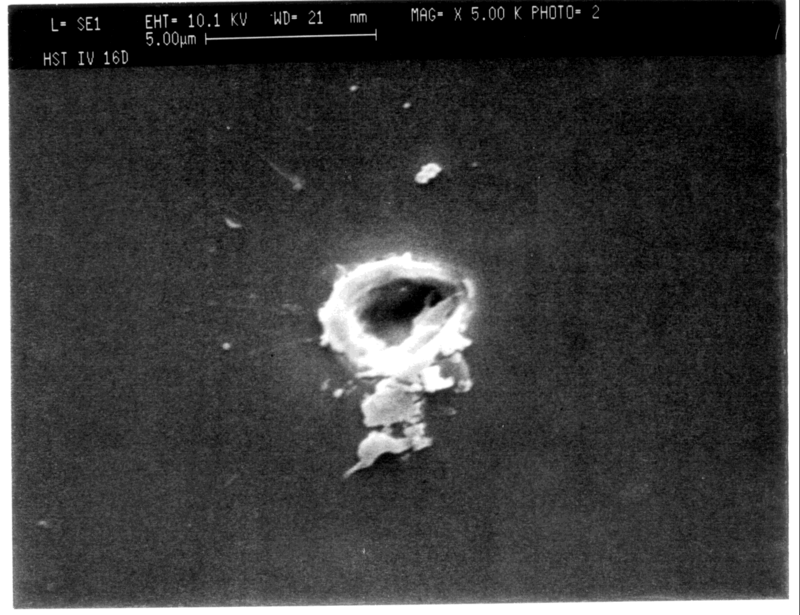 Figure 1: IIB4Ebsem Imag e.
Figure 1: IV16D C4sem Image.